Isabella and Us. 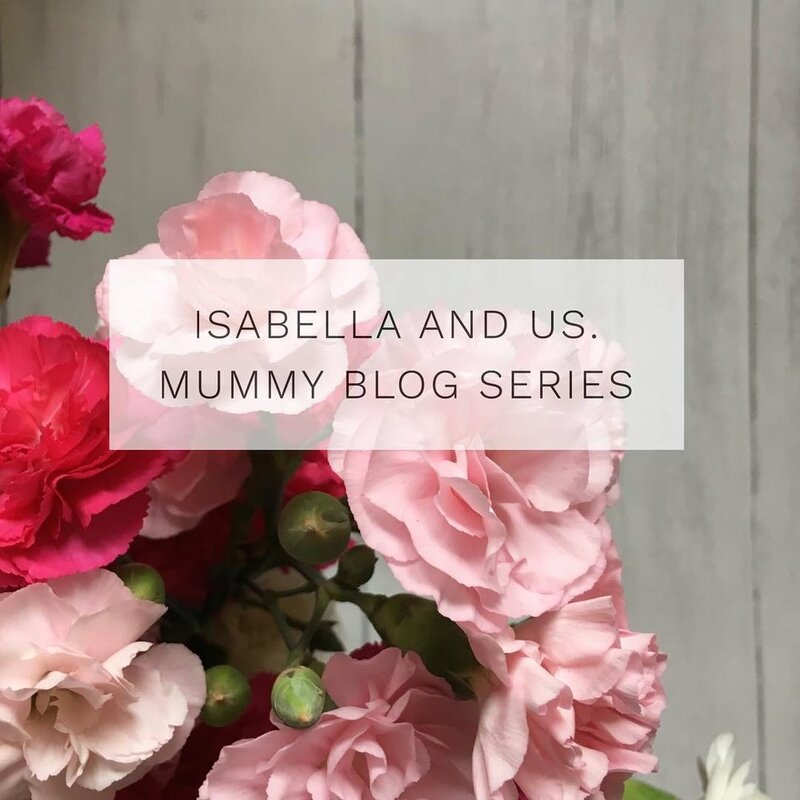 Mummy Blog Series - Sam Green — Isabella and Us. This morning I am so excited to be bringing you another blog for our Mummy Blog Series! Every two weeks one mum will be answering two questions and a few This or That questions sharing some of their stories about motherhood! Today it is the turn of the lovely Sam Green. Sam says "I’m 34, married to Daniel and we are parents to Amelie who turns 1 this week (May). I’m a training consultant and work with companies to address any training needs they have and also own a birth training company called Real Birthing. My claim to fame is sledging down the aisle of an airplane on takeoff, sat on a meal tray. Don’t worry I used to be cabin crew and the plane was empty!" "Becoming a Mum is the hardest role i’ve ever done but without a doubt the best and most fulfilling one I could ask for." For me it was being able to be a hands on Mum even after having an emergency C-section. I have heard so many stories of “a friend of a friend” who had a C-section and couldn’t walk or lift their baby for 6 weeks. I know for some people this may be the case and I genuinely feel for them. I was luckily in that I was able to get myself up and about within hrs. It was painful, and having to hold your scar every time you cough isn’t pretty but I didn’t let it stop me from getting on the floor with my daughter, rocking her to sleep or even baking a cake (2 days after getting home- god knows what adrenaline rush made me decide I wanted to bake!!). Another aspect of the C-section that filled me with dread was when I was given a huge bag of needles and told I would need to self inject Fragmin (anti-clotting agent) into my stomach twice a day for 6 weeks. I’ve been petrified of needles for as long as I can remember and I cried every time I had to inject for the first few days until I realised I needed to man up and get it done because letting it get me so upset wasn’t helping anyone and was also upsetting my daughter. By the end of the 6 weeks I was jamming the needle in without a second thought although I definitely felt a huge sense of relief when I did my last one! Haha I sent a Facebook post out with this very title! I decided to ‘nip’ (nipping anywhere as a Mum is very different to pre baby!!) into Chorley market to pick up a watch that was being repaired. I was only running from the car to the market and back so popped my daughter into her baby carrier and headed off, leaving the changing bag in my car. As I went to pay, I realised my leg felt wet and upon touching my leg realised it was liquid diarrhoea curtesy of my daughter who was laughing and smiling away. I had to run to the car with my hand still covered in poo with it progressing down my leg. I was bent over her in the back seat of her car trying to clear her up whilst she decided that her goal in life was to spread it over every inch of me and the car. After smearing it on her spare change of clothes I ended up having to put her in her car seat in nothing but a nappy with a blanket for cover and had to drive home with my jeans still covered and stinking of poo. Night in or Night out- night in with pizza! Thank you so much for sharing Sam! I am absolutely loved reading your answers!